#Tehran is a duo project by Maziyar Khavajiyan (vocal, guitars and keyboards) and Mohammadreza Asghari (synths, rhythms and percussions) featuring guest musicians like Bahman Chakad, Nima Ramezan, Maziyar Al Dawood and Azarakhsh Farahani. 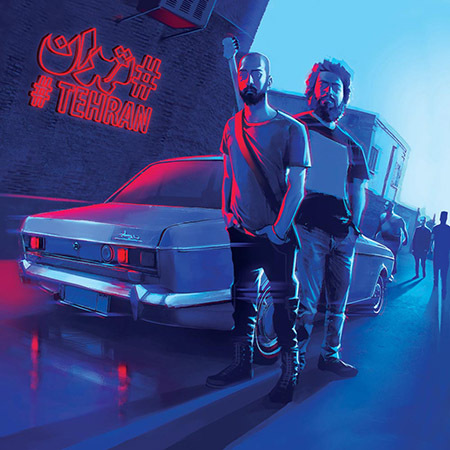 #Tehran tries to create the voice of Tehran from its own prespective with lyrics that illustrate social and individual existence in the megacity of Tehran. And with their sounds, which projects the confusion and flexibility of life there. #Tehran on Soundcloud, Facebook, Instagram. Chikitaz a trio of young musicians from Tehran, but it is quite hard to find information about them in social media. It seems that they prefer to hide their personal characters behind the character of the band, and this way focus on the music. They realeased their debut EP last summer. There is a beautiful rawness in it. It seems that they are trying to find out what to do, but it doesn’t mean that they don’t know what they are doing. There is a finesse and nicety behind their rifs and motifs, and it’s very promising. 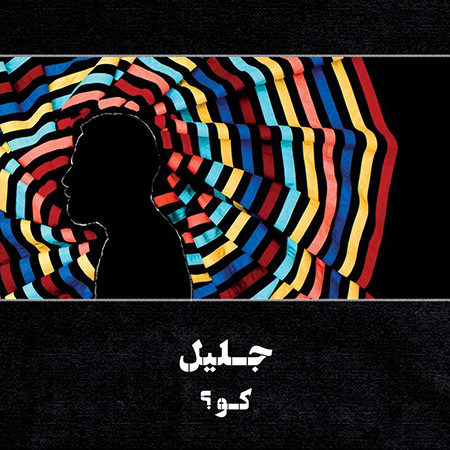 “Koo?” is the debut album of Jalil Shoa, a medical doctor and self-taught musician from the city of Rasht, the capital of northern province of Gilan. Most of the songs of this pop-rock album are performed in the Gilaki dialect. Musiacally, they have elements of jazz, blues and reggae, with lively melodies and colorful lyrics like the green Gilan. 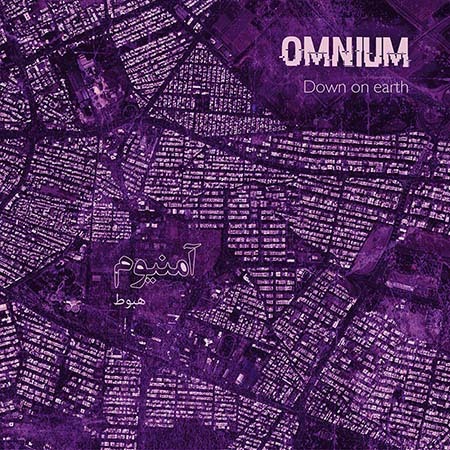 “Down to Earth” is the debut album of Omnium, which is mostly the project of Kave Sajadi as composer, arranger, guitar and bass player, synth player and drum programmer – in collaboration with Alireza Ashrafpour on electric guitar and Saeed Piltan on drums (on 3 tracks). This 11-track instrumental album is a psychedelic journey that in spite of its electronic sounds and beats is an electric guitar-centric album. Its kroutrock mood reminds of Ash Ra Temple with a little bit of the Middle Eastern themes, which has been used with diligence and percision. Omnium on Soundcloud, Facebook, Instagram, www. 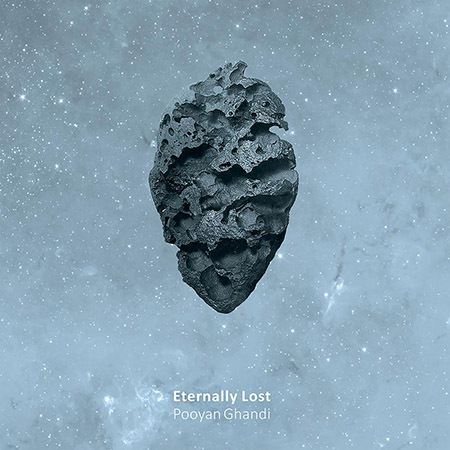 “Eternal Lost” is Pooyan Ghandi’s first solo album. He is an electric guitar player and composer from the city of Mashhad, and has worked as studio and live player and arranger with several other musicians. This instrumental album with minimal atmosphere employs rock and electronic elements from ‘70s psychedelic and progressive rock. It can be considered as space rock album, esspecially because it is based on a sci-fi story mentioned in the booklet. The story of “Alpha who decides to leave the planet Earth in search of his lost childhood”, is similar to the story of Hungarian space band Omega’s Gammapolis. Quartet Diminished is a band formed by guitarist Ehsan Sediq with members with different musical backgrounds: progressive rock, jazz, classical music and folk. Their goal is to experiment beyond the borders of definitions and labels of music genres and styles, and using it as a battleground between different approaches toward music. That’s why it’s not easy to identify genre of their music, but in fact it is literaly a fusion. 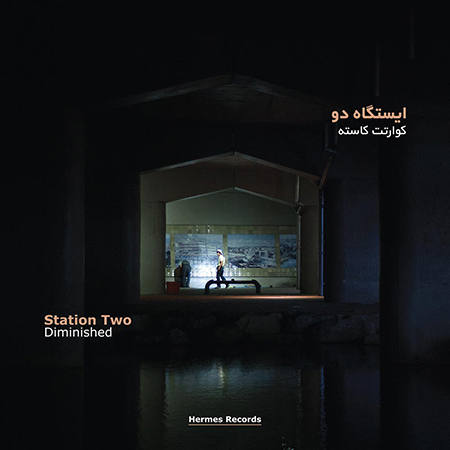 This album unlike their first one, “Station One” [https://beehy.pe/best-of-2015/iran-2/], which sounded more “jazzy”, sounds more prog-rock. However, the presence of different musical approaches is quite challenging. And in any moment, you will feel that the direction it’s going might change soon. Quartet Diminished on Facebook, Instagram, www. Saba Alizadeh has two totally different musical profiles. One is a top kamancheh player, an Iranian traditional bowed string instrument. In this role, he tours around the world with his father, Hossein Alizadeh, a tar vituoso and a master musician and composer. The other profile is a experimental sound composer and noise musician. In his first solo album, Saba tries to bring together these two musical approaches. This record, as its name “Scattered Memorries” suggests, is a very personal project which not only tries to bring his professinal career together, but also is a way to recollect his thoughts and memories. Is he a traditional person or an avantguard one? Or maybe both, and that’s what he wants to present. Saba Alizadeh on Soundcloud, Facebook, Instagram, www. Shaahin Saba Dipole is a Tehran-based musician and one of the co-founders of SET festival in Tehran. He has released music on Hermes Records and Flaming Pines. “Reverence”, published by the Dutch label Shimmering Moods Records, is certainly one of the best ambient and drone albums of 2018 in the Iranian music scene. 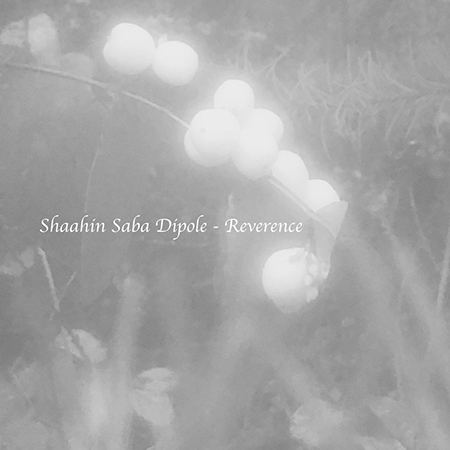 Shaahin Saba Dipole on Soundcloud, Facebook. Emir Mohsseni, singer and guitarist of The Muckers – formed in Tehran in 2014 as an underground band – two years ago took an important decision to fulfill his dream. He decided to move to the New York City while Donald Trump’s travel ban on people from several majority-Muslim nations turned to be a big obsticle to obtain the US visa. But he insisted to make his dream happen and he finally made it. He re-established The Muckers with new members in NYC and started to tour and perform in different places including NY’s Mercury Lounge. 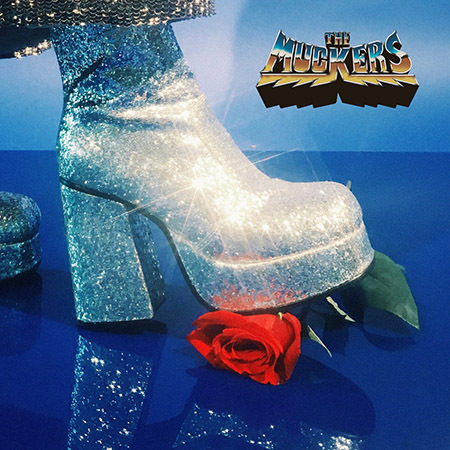 Finally, last fall The Muckers released their debut EP, “It’s Better Without You”. Their music is a kind of millennial neo-psychedelia, mainly influenced by ‘60s psychedelic-rock and ‘70s funk. The Muckers on Bandcamp, Facebook, Instagram, Spotify. Perhaps this compilation, including 42 tracks from Iranian music artists, is the most important album released in 2018. 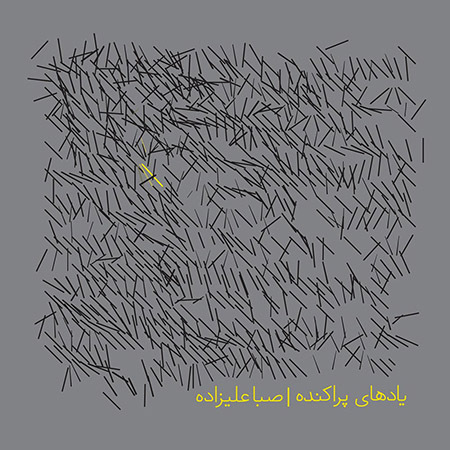 It was published by Zabte Sote, a label focusing on experimental electronic music by Iranian composers, and curated by Ata “Sote” Ebtekar and produced by Opal Tapes. 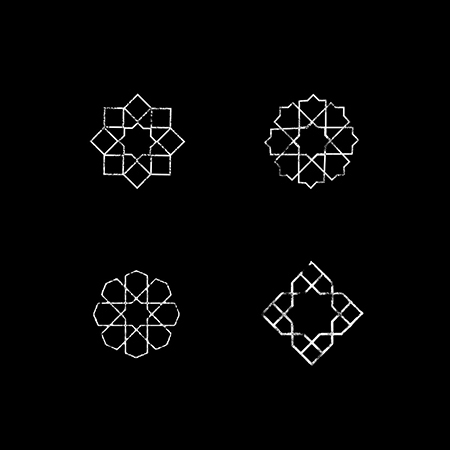 It offers a very wide and at the same time deep vision of today’s experimental electronic scene of Iran. 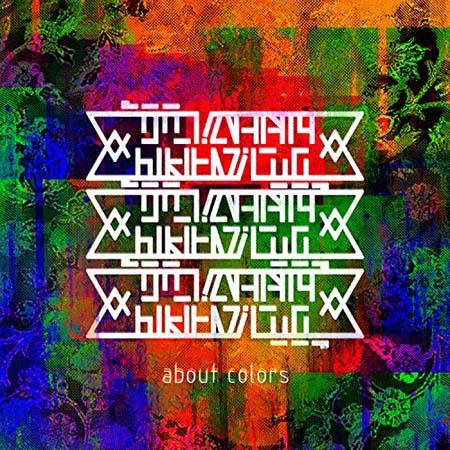 There is a large number of well-known and less-known Iranian artists in this compilation, among them artists like Tegh, NUM, Idlefon, Umchunga, Saba Alizadeh and Siavash Amini. Zabte Sote on Soundcloud, Facebook, Instagram.